SPEAR President and former pro baseball player Dan Rootenberg, PT treats a minor league pitcher as he recovers from a throwing injury. 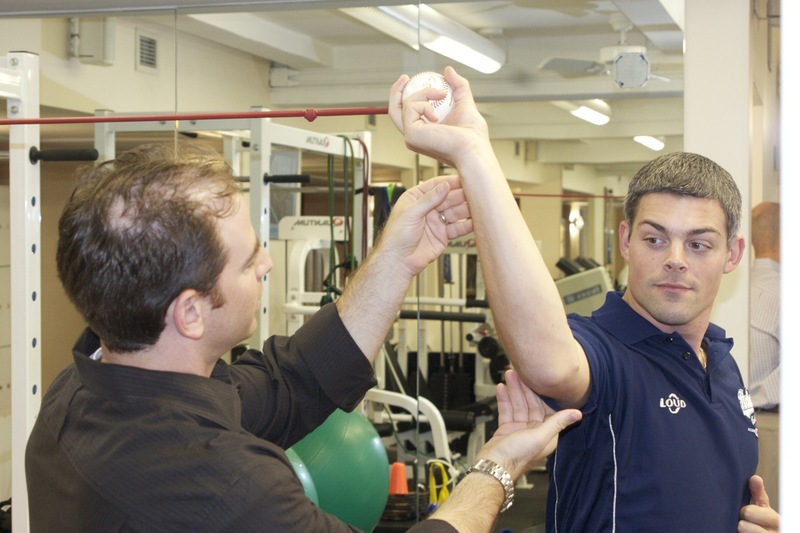 With the epidemic of injuries to young throwers and the significant increase in the number of Tommy John surgeries on youth baseball players, it is the mission of SPEAR President Dan Rootenberg to educate the coaches, parents and players of New York City about proper care and mechanics of the throwing arm. Dan Rootenberg, PT, DPT, CSCS, who played pro baseball on three continents, currently coaches two little league teams in NYC, and is also a board member of two New York City youth baseball organizations. 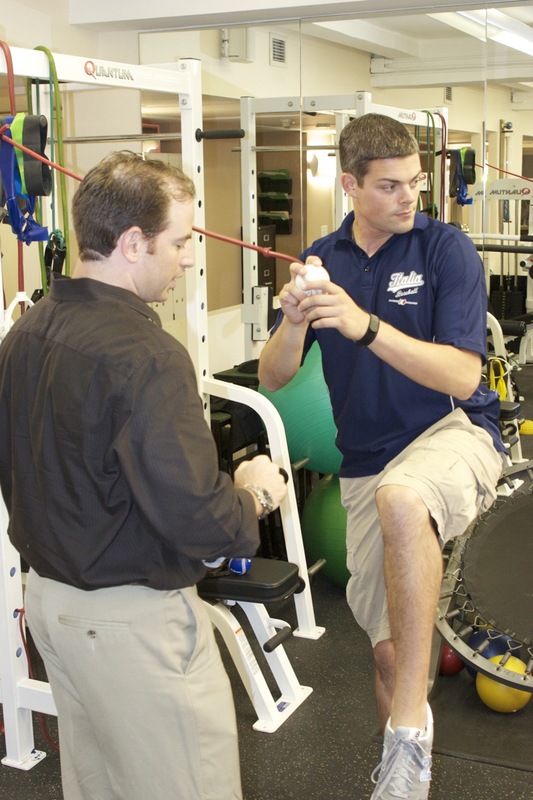 Justin Farnsworth, PT, DPT, also a SPEAR Physical Therapist and a Certified Strength & Conditioning Specialist. Dennis Cardone, DO, NYU Associate Professor, Dept. of Ortho Surgery. Robert Meislin, MD, NYU Clinical Associate Professor, Dept. of Ortho Surgery. Event and RSVP details are below. Two lucky attendees will win a brand new baseball bat from BaseballBats.net: a Louisville Slugger Prime 916 youth bat, and an injury-preventing Pro Hard Maple Axe Bat! 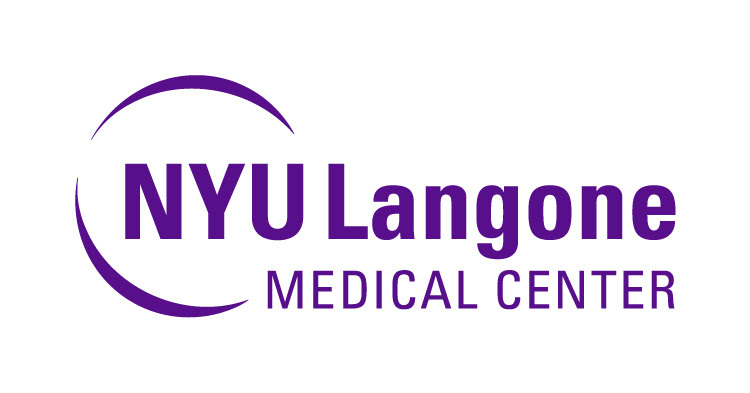 In an effort to prevent baseball injuries in the young throwing athlete, NYU Langone Medical Center in collaboration with SPEAR Physical Therapy will be holding an educational workshop, which will feature NYU Langone physicians Dennis Cardone, DO and Robert Meislin, MD; Dan Rootenberg, PT, DPT, CSCS president of SPEAR Physical Therapy; Justin Farnsworth, PT, DPT physical therapist at SPEAR Physical Therapy, and a special guest with Major League Baseball experience. Price: There is no fee associated with the event. Light dinner will be provided.